Think you have what it takes... PROVE IT! 1 -NO PASSENGERS while Racing. 2- Must have and wear a helmet when Racing. 3- Must have and wear a working seat belt and/or harness. 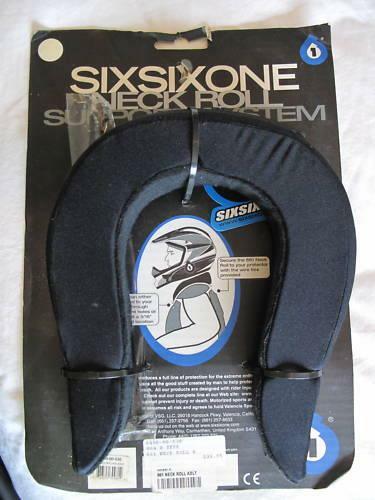 5- We STRONGLY RECOMMENDED a Neck brace . We will make available a "Track Owned" neck brace for beginners to use a couple times until you have your own. We will have some neck braces available for sale at cost... it's about safety not to make money on them! 6- We ask that you use WATER in your Radiator to keep from Polluting the environment! Power it... Pound it... Prove it!